Various Ned was to be married to Mickey on the 6th March 1943. 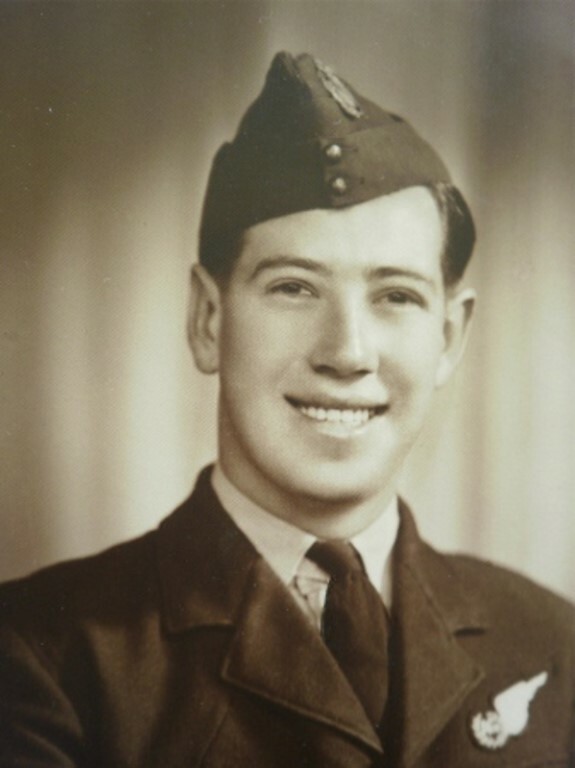 Additional information: Ned was to be married to Mickey on the 6th March 1943, 4 days after he went missing, and his pilot and best mate Peter Elliott was to be his best man. Peter died also in the same crash.